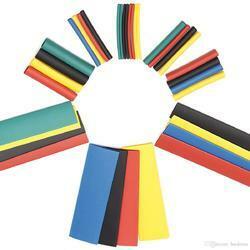 Manufacturer of a wide range of products which include high density polyethylene sheets and hdpe sheet. Owing to a modernized infrastructure for trouble-free processing & post-production, we are instrumental in offering High Density Polyethylene Sheets which are made up of HDPE material. These sheets have excellent chemical resistance and are used in the construction of chemical equipment, fabrication of card cans for textile industry, artificial limbs & vacuum formed products. Our sheets are broadly demanded in packaging, construction and many more industries. We are foremost manufacturer and supplier of premium quality HDPE Sheet. This HDPE sheet is made obtainable in various designs and attractive colors to suit variegated demands of clientele. 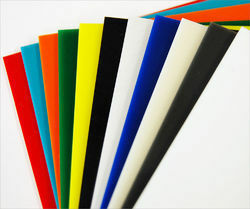 The offered HDPE sheet is designed from the quality assured material and ultra-modern techniques according to the standards of market. Offered HDPE sheet resist organic solvents, degreasing agents & electrolytic attack having good wear resistance. Looking for HDPE Sheets ?